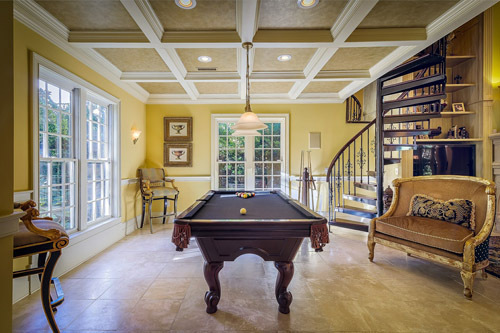 Before you make the final decision about hiring a professional paint contracting company, you need to call us first! The Painting Pro Guys specialize in making your home and commercial space look even more spectacular! Whereas painting contractors you talk to will guarantee a great deal, your final decision should be based on the contractor’s reputation and quality of their final product. With superior workmanship second to none, you can always rely on the highly skilled painters at The Painting Pro Guys to be professional, reliable, detail-oriented, honest, clean, dependable, and caring at all times. As a local painting contractor in Longview, we strive to offer the best quality services at the most affordable rates to every residential or commercial client. 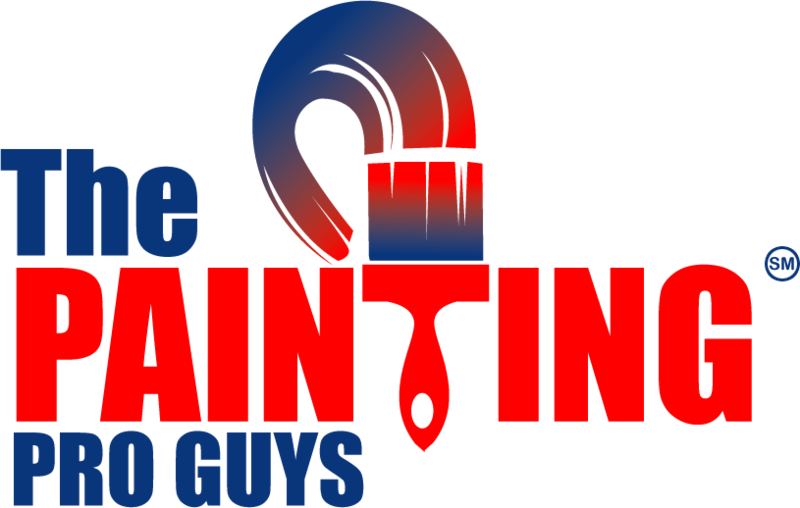 Call The Painting Pro Guys today and receive a free consultation and estimate for your next painting project in Longview, TX. Your house is among your most valued investments. By hiring a professional painting contractor, you’ll get the best craftsmanship, top paint quality and keen attention to detail that we are known for. Our painting company provides custom-tailored service and is attentive to the particulars of your home painting needs. The Painting Pro Guys offer accurate and prompt estimates, trustworthy and dependable service, as well as guaranteed satisfaction. If you require a reliable home painting contractor in Longview, give us a call today. The Painting Pro Guys value and take care of your property as if it were our own. Customer satisfaction is crucial, and our referrals, testimonials and reviews from satisfied clients demonstrate our dedication to a job completed right. Our goal is to improve the value and quality of your interior and exterior surfaces, creating an atmosphere that is mellow and relaxing, or vibrant and lively. 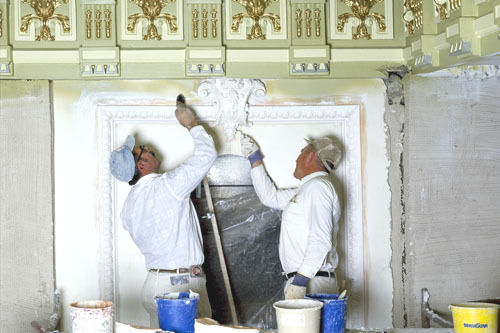 We aim for 100% customer satisfaction, making sure the job is finished to your liking. We employ only the experienced and courteous painters and use nothing but top quality paints and materials to achieve maximum results. In addition to providing quality interior and exterior painting, we also offer many other services for your commercial or residential project needs including garage painting, fence painting and staining as well as wallpaper removal and power washing. We provide a free professional quote before commencing with the painting project. Therefore, if you need a paint contracting company in Longview that guarantees high work standards, both efficient and professional, turn to The Painting Pro Guys! At The Painting Pro Guys, we will turn your plain, commercial property into a vibrant, living, breathing space. 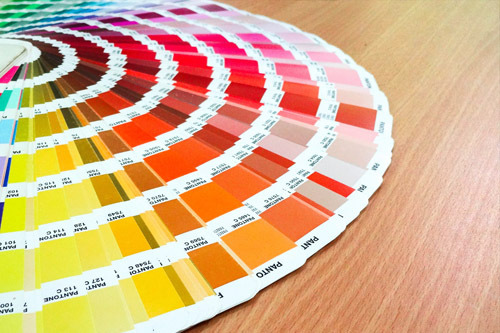 We use eco-friendly painting products and can adjust our schedule to be conducive for you and your clients. Our professional paint contractors minimize on disturbances to your business operations and clients so that they have the best experience with our commercial painting service. We use premium quality products on all of our commercial painting projects. With extensive surface preparation, we will turn your old dingy unattractive business entryway to appeal to all of your potential clients, producing fantastic positive results for your business. 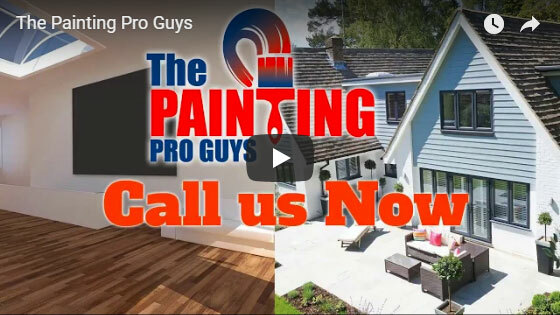 The Painting Pro Guys are a full service painting contractor who can take on a broad range of residential and commercial painting projects for both interior and exterior projects. We go the extra mile to offer high-quality standards, making sure your property is at its best, both interior and exterior surfaces. 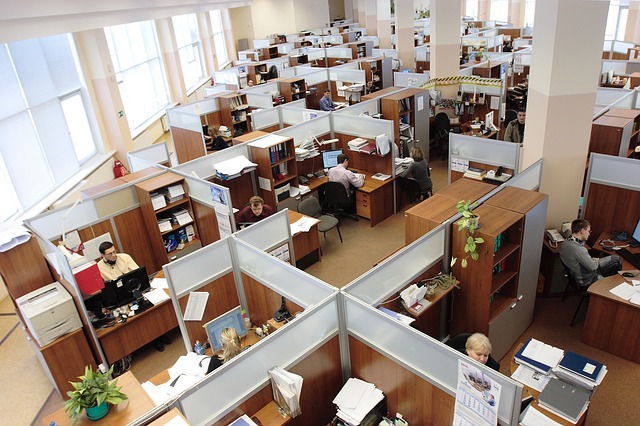 Our team understands that your residential or commercial space is always busy, which is why we offer flexible and reliable services by working around your schedule. Contact our company in Longview and experience the best of our professional services.